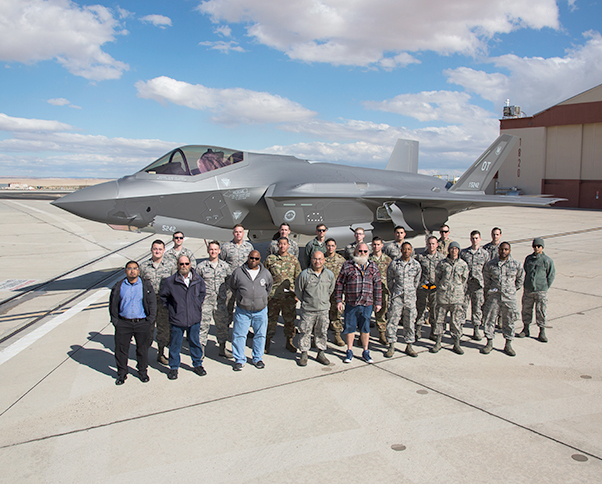 Members of the 461st Flight Test Squadron pose for a photo in front of a newly delivered F-35A March 7, 2019. 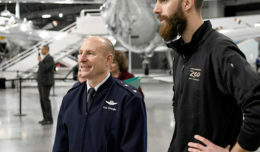 The 461st Flight Test Squadron and F-35 Integrated Test Force at Edwards Air Force Base, Calif., received two additional F-35As to support continued developmental testing March 7. 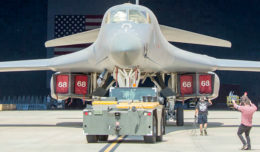 The fifth-generation fighters are on loan from the 422nd Test and Evaluation Squadron at Nellis Air Force Base, Nev.